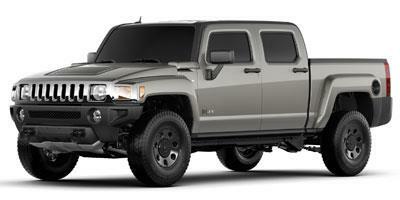 Hummer, an off-road division of GM, produces extremely capable SUVs that are based on the military Humvee. Starting with the original H1, which is a direct civilian version of the Humvee, the vehicles are not as extreme as the SUVs they are based on, but they are quite capable and a popular choice for off-road enthusiasts. Just as off-road ready as the H2, the 2010 Hummer H3 is also smaller in size and has better gas mileage. 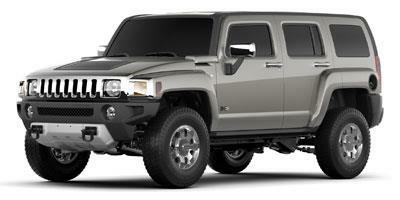 Smaller in size than the H2 SUT, the 2010 Hummer H3T has a longer bed and much better fuel economy.